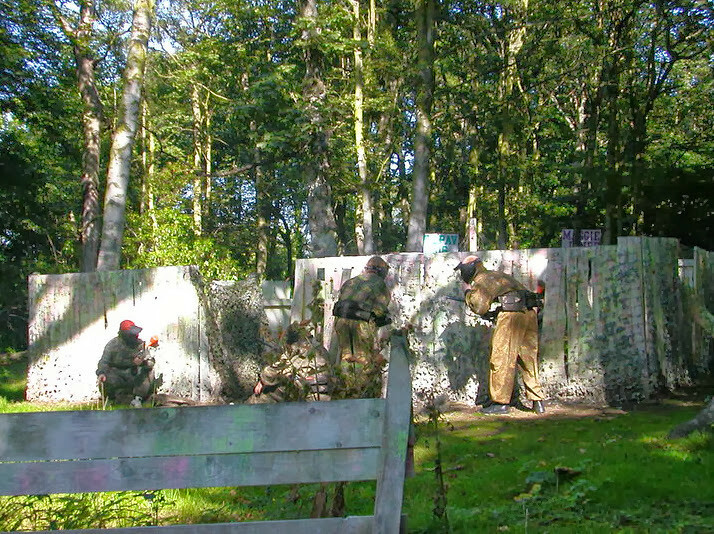 Even people who think they won't enjoy paintball do siply because the combination of adrenalin and busting out hundreds of paintballs is incredibly good fun. 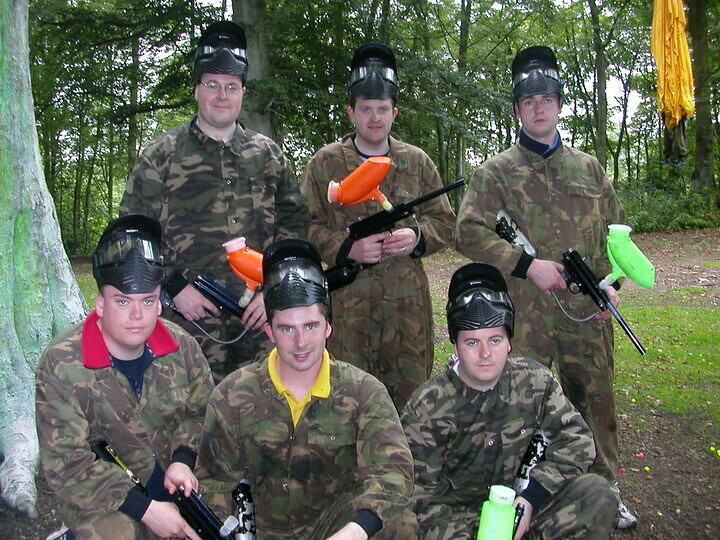 You don't need to be a military nut to love it. 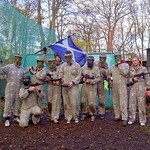 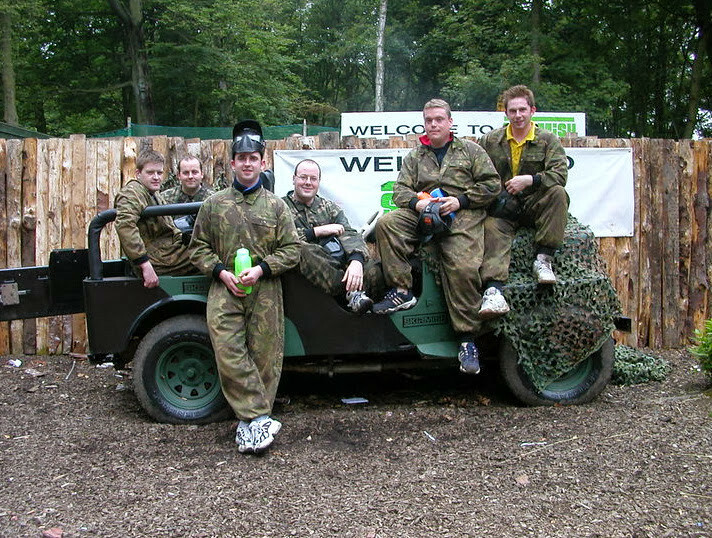 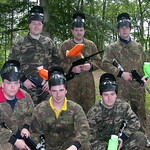 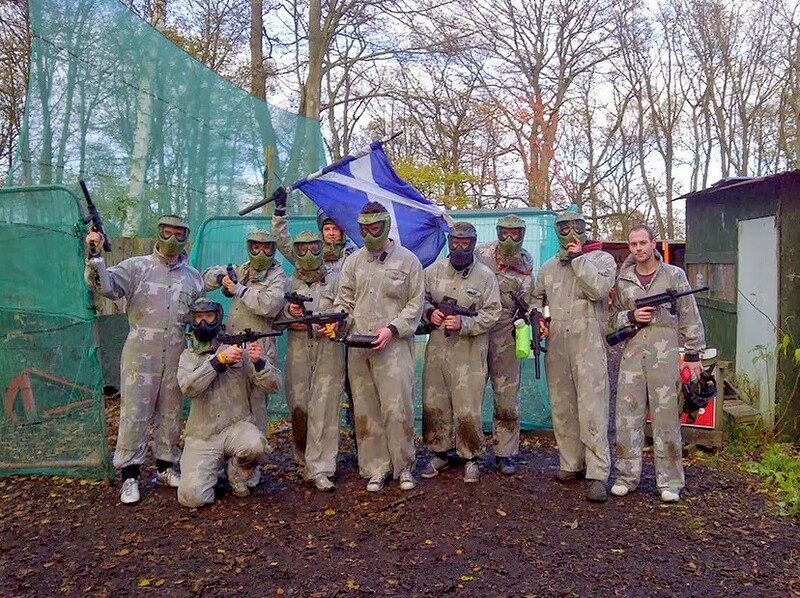 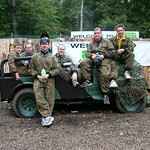 You get a whole day of paintball at our west Edinburgh woodland site which includes 400 paintballs as well as snack lunch and hot drinks. 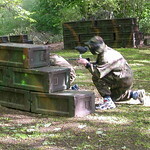 You can buy more paints as well as grenades smokes etc on site. 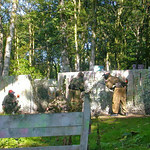 You can plan whole day with us or a half day which can start at 09:30 or 1pm. 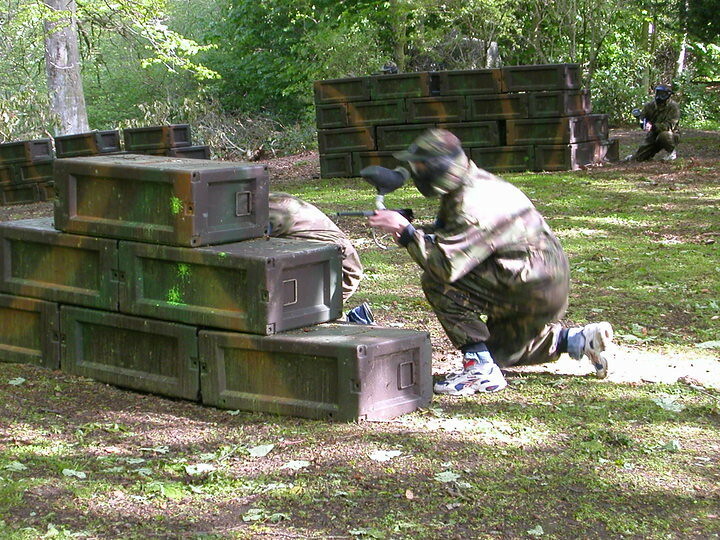 Remember to bring boots that can stand the conditions and some paint splotches as well.